How does one usually go about getting their prescription? You visit your physician, they prescribe a particular medicinal product, and you pick it up at the pharmacy, right? But what if the item you pick up isn’t right for you? And what if you can’t get the correct strength or dosage because it isn’t currently manufactured by a large company? 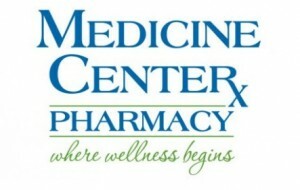 If this is the case, Medicine Center Pharmacy can help. This Northeast Ohio pharmacy offers custom prescriptions to suit their customers’ needs. 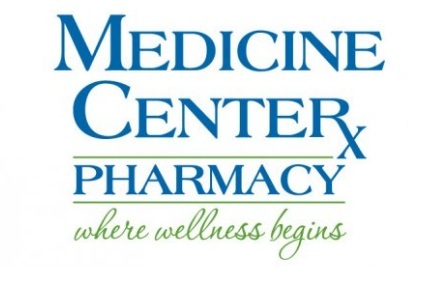 If you or your pet requires compounded medication, Medicine Center Pharmacy can provide this convenient service at each of their locations in Canton, Ohio; Minerva, Ohio; Louisville, Ohio; and New Philadelphia, Ohio.